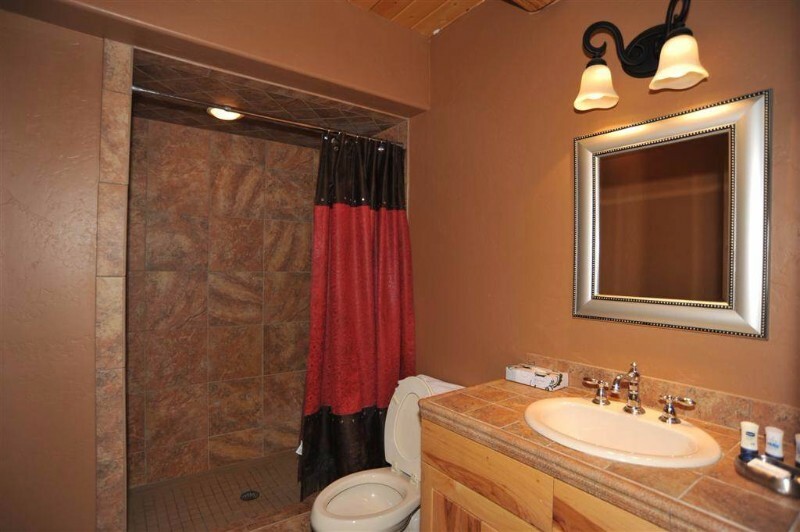 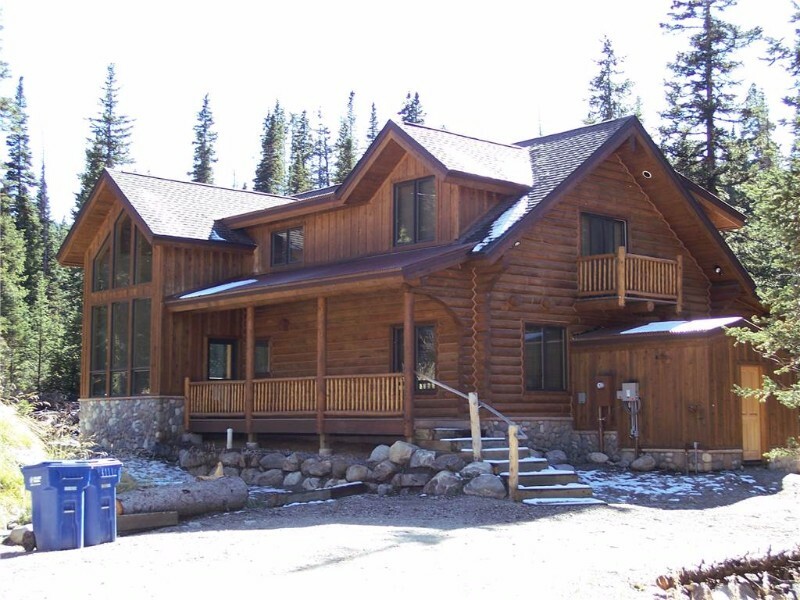 Home > Places > United States > Colorado > Breckenridge > Vacation Rentals > 114 Mark Ct. 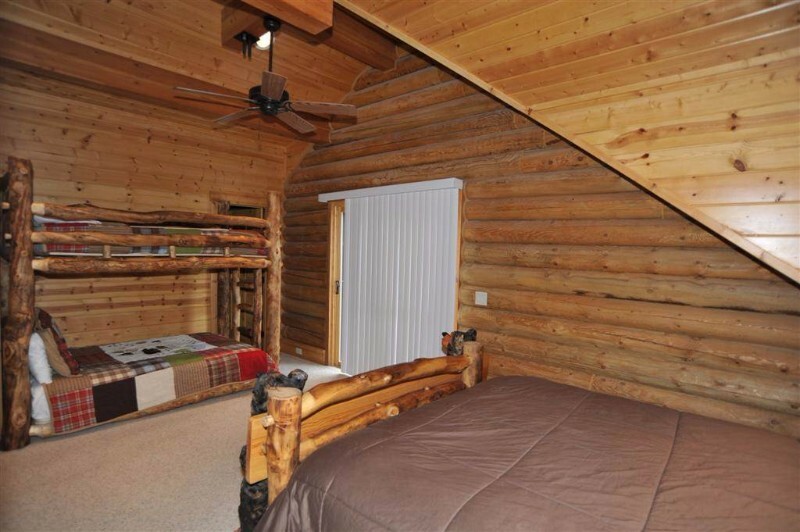 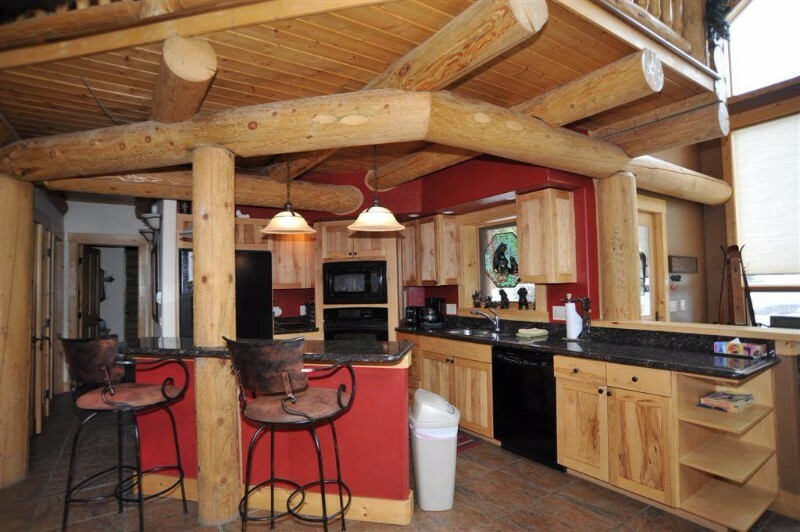 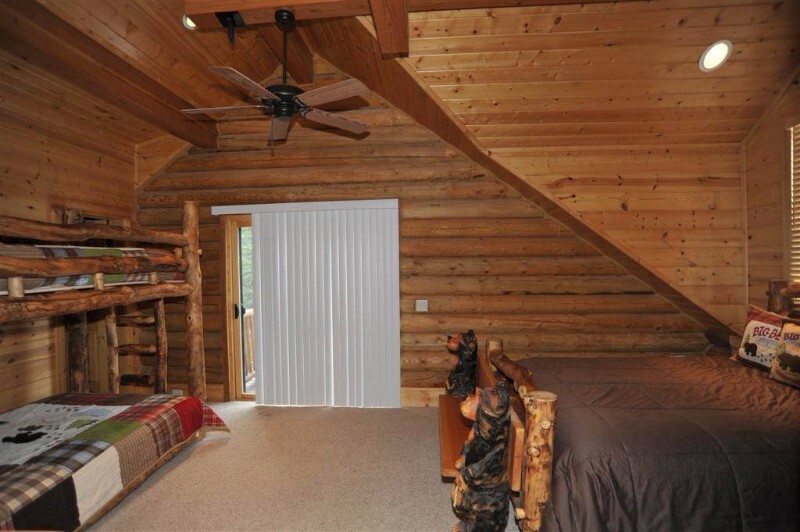 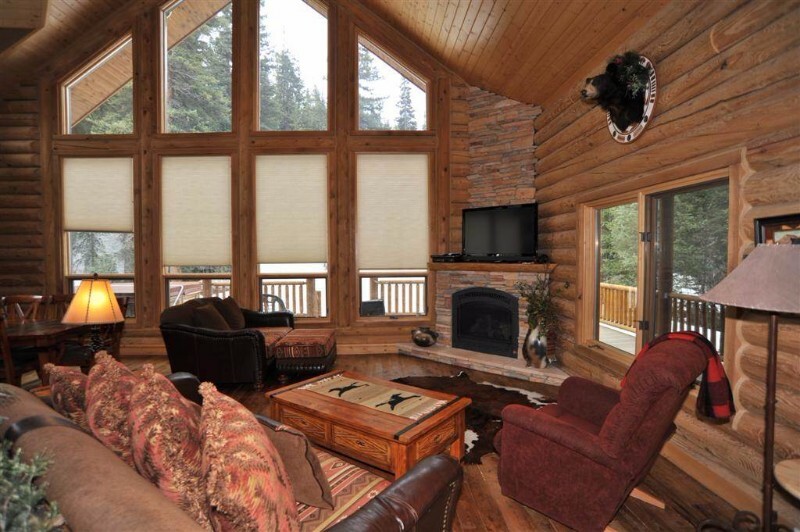 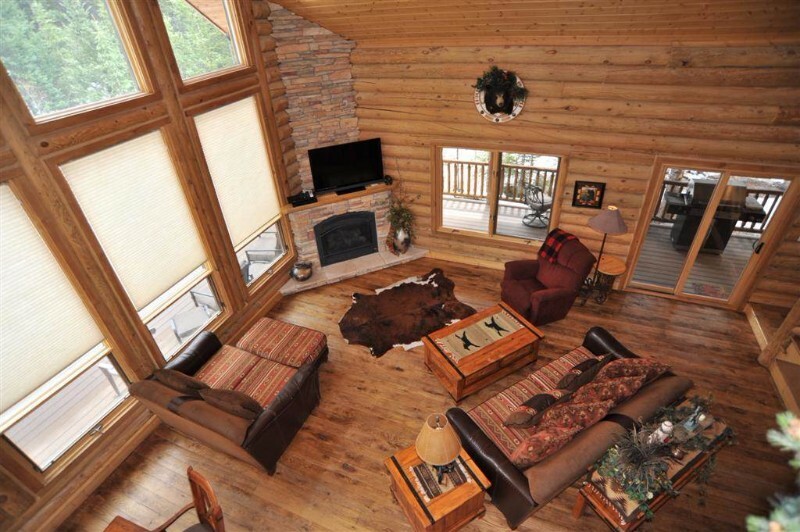 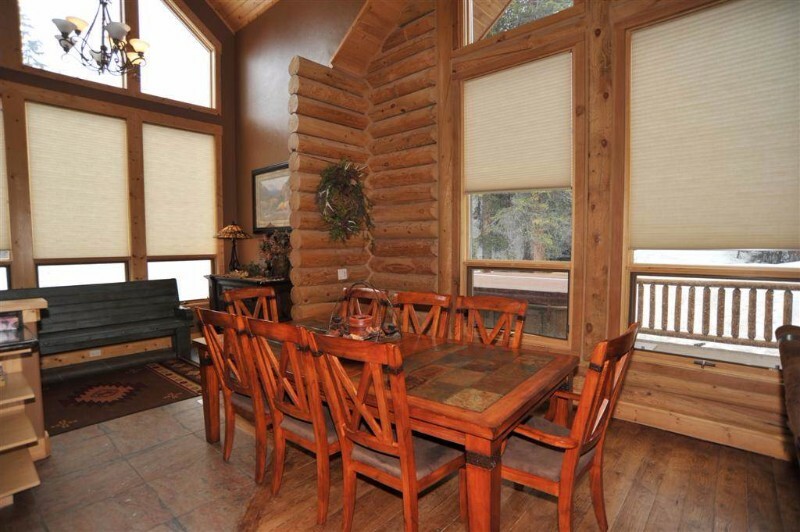 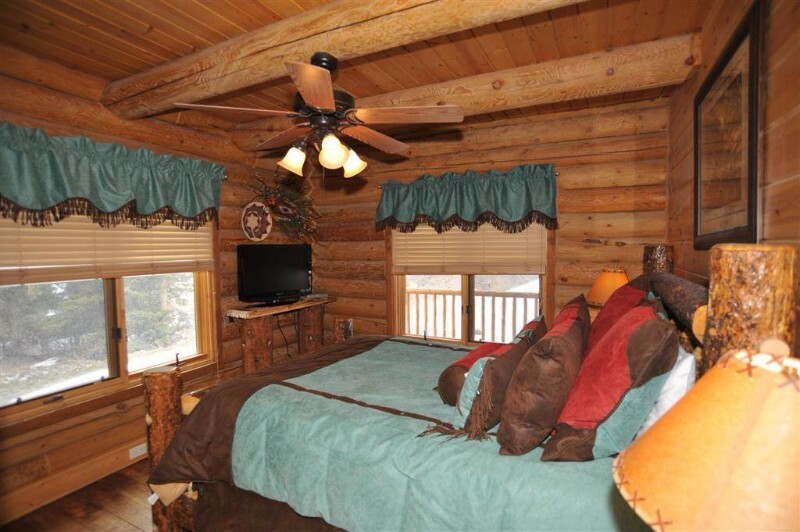 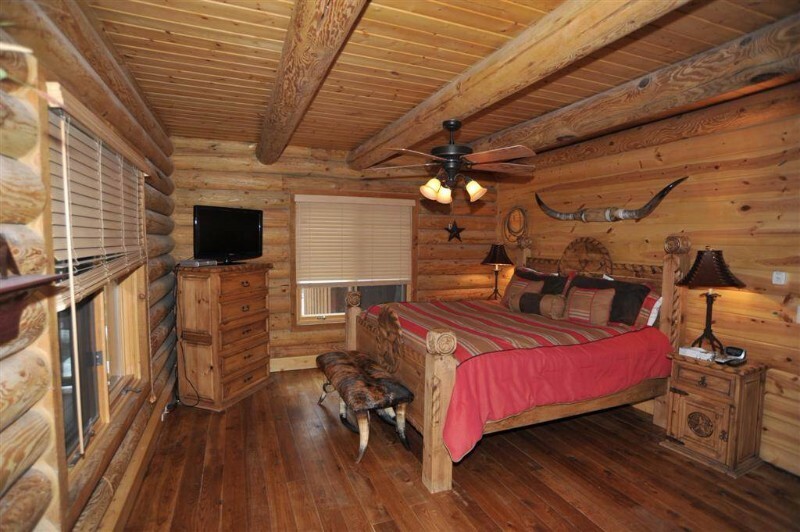 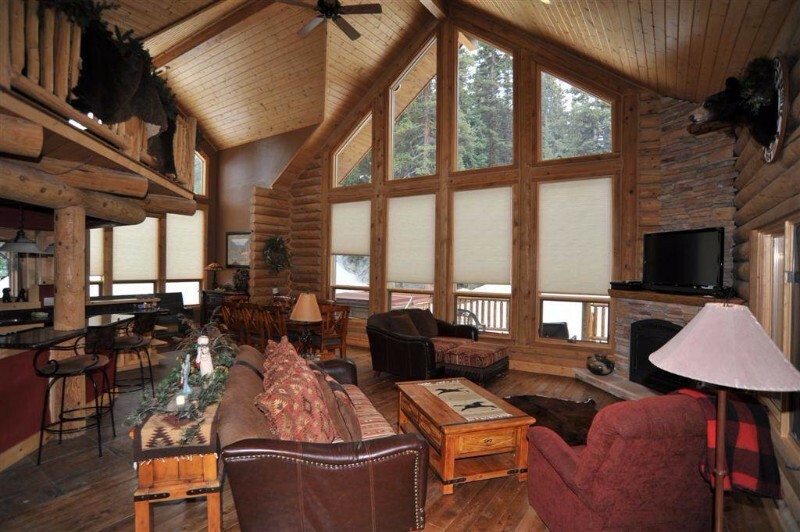 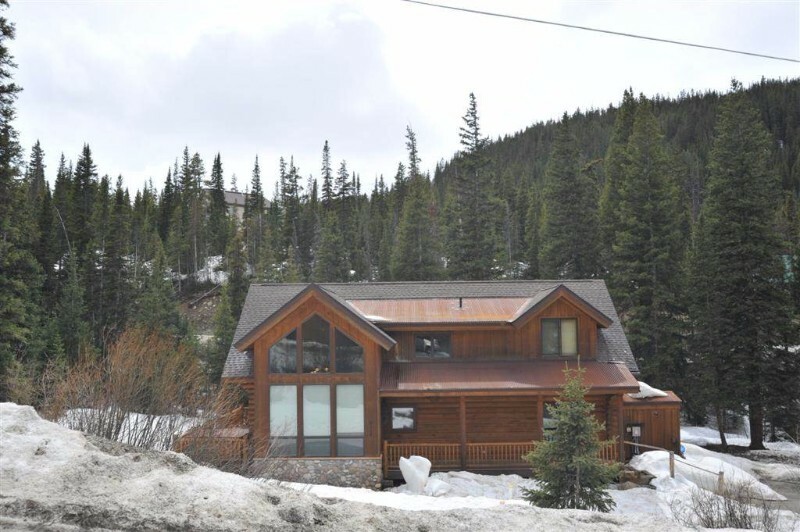 Constructed out of Colorado pine and located just steps from the Blue River, this amazing cabin is sure to give you the mountain getaway you’ve always dreamed of. 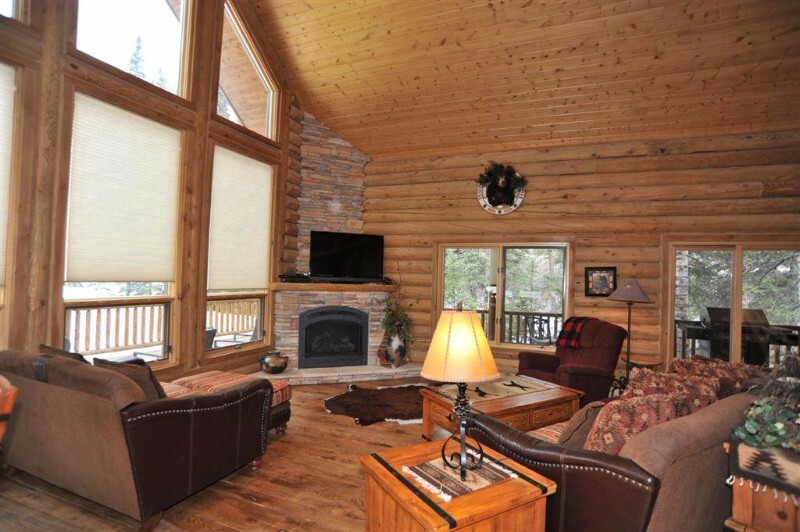 It boasts local art, beautiful furnishings, and high end finishes throughout. 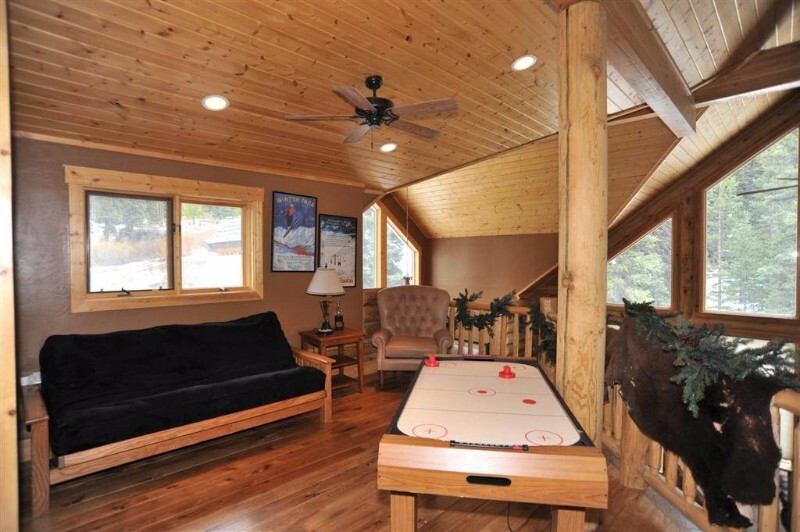 Inside the home, you’ll find an update fully equipped kitchen (complete with a Jenn-Air range), multiple flat-screen TVs, an air hockey table in the loft, a Wii gaming console, and a gas fireplace. 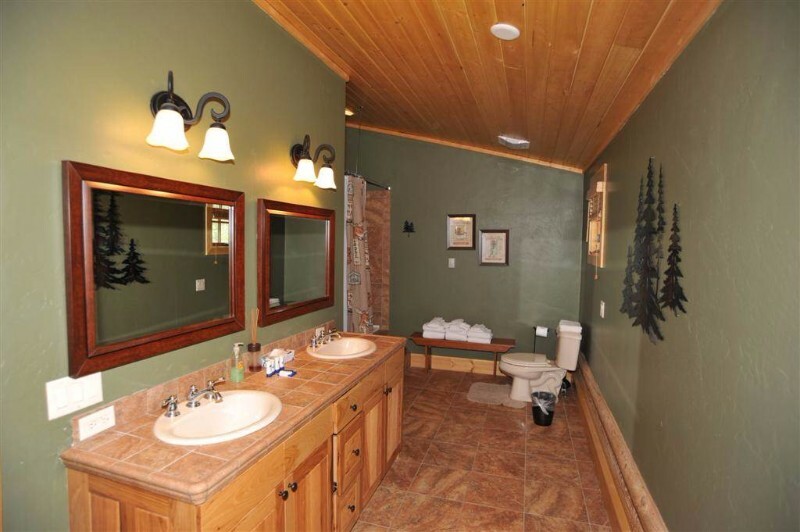 There’s also a private outdoor hot tub where you can relax to the sounds of the river. 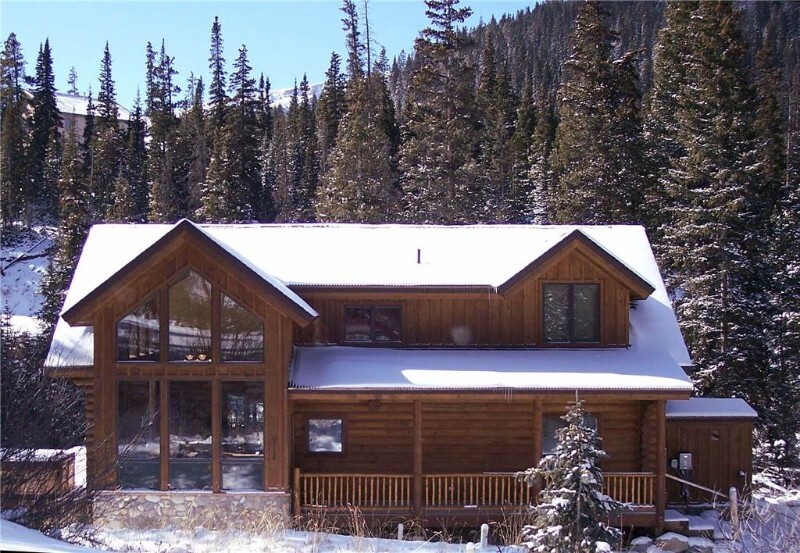 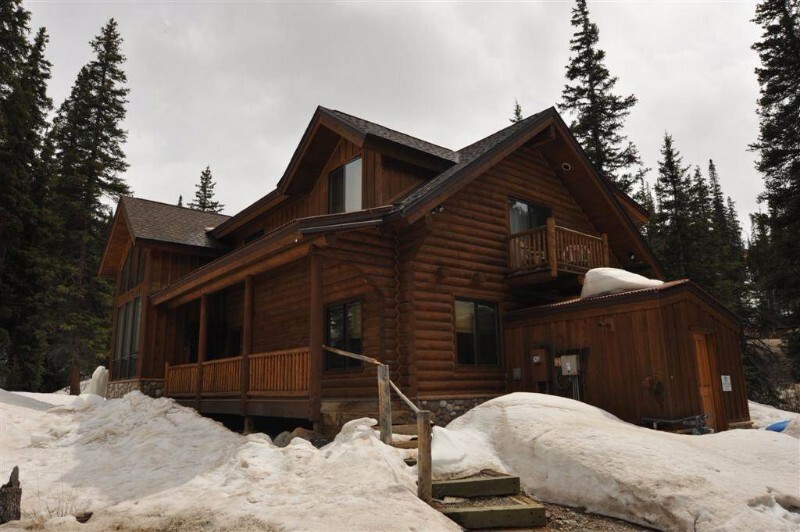 This home is a great choice for families and groups who want to immerse themselves in nature all while being just a short drive from Breckenridge.